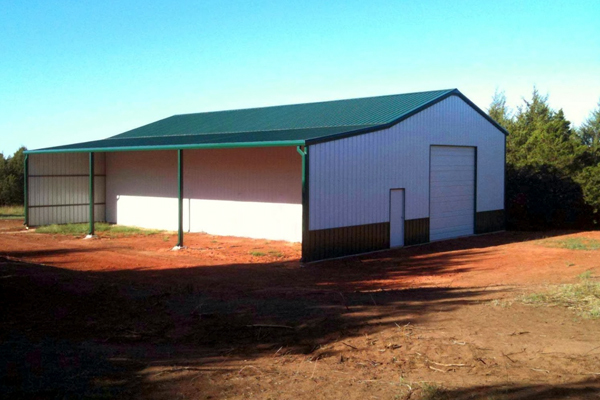 Longreach Steel, Inc. is an INDEPENDENTLY OWNED and OPERATED manufacturer of steel buildings and components, as well as metal residential roofing. With a 25 YEAR background, we think we have refined the art of quality and customer service. Our desire is to provide you with the products and information you need. And, our CENTRAL LOCATION allows us to efficiently and economically service a large area. Please visit our gallery to see a sampling of products offered and completed projects. And… please feel free to call or email us for quotes and information, or if you experience problems with this website.